Although Modern Warfare 2 was just released this week, the first advertised tournament has already kicked off in Newbury, UK. Hundreds of gamers from across the country and beyond have gathered to participate and watch, but despite the fact that organisers Multiplay first signed up for this event months ago, current reports claim the whole thing is a disaster. Firstly, a prize purse was still yet to be announced on the second day of the tournament. While this may have led to some disgruntled gamers chanting ‘what are we fighting for?’, an even unluckier bunch were denied entry because of an age restriction that wasn’t announced until a week before the tournament. Even players from Finland who’d spent hundreds of pounds on flights were turned away because they were under 18. 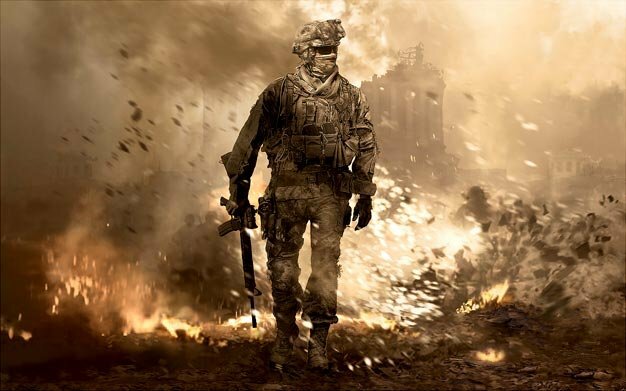 Modern Warfare 2 does have an 18 certificate in the UK, but this policy of banning younger gamers from the tournament is in direct contrast to Activision’s booth, where people of all ages are invited to try out the game.